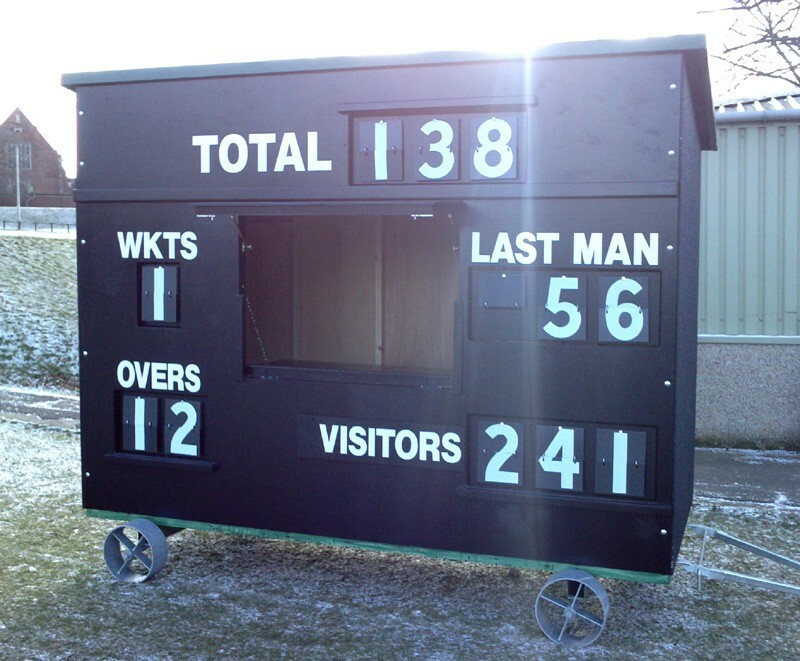 A set of sturdy galvanised steel wheels to suit our scorebox range enabling them to be mobile, where a base is not available. Please note: Wheels must be ordered at the same time as a Scorebox, they cannot be retro-fitted. Illustrated with a Junior Extended Plywood Scorebox.